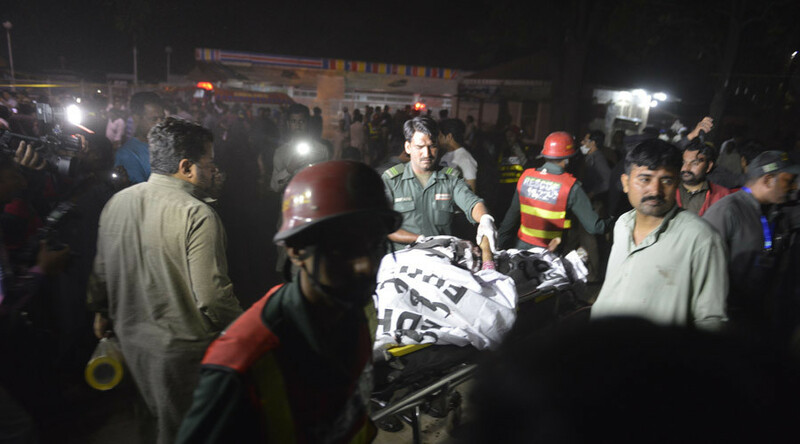 Taliban faction Jamaat-ul-Ahrar has claimed responsibility for Sunday’s suicide blast outside a public park in Pakistan’s eastern city of Lahore that killed at least 65 people and injured more than 280. Most of the injured are women and children. “The targets were Christians,” Ehsanullah Ehsan, a spokesman for the faction, said, threatening that more attacks in the region would follow. Salman Rafique, a health adviser for Punjab’s provincial government, put the death toll at over 60 people. Police say the blast had been carried out by a suicide bomber. “Most of the dead and injured are women and children,” Mustansar Feroz, superintendent of police for the area told Reuters. The explosion happened outside Gulshan Iqbal Park, near the park’s parking lot, just outside the exit gate and a few meters away from children's swings. 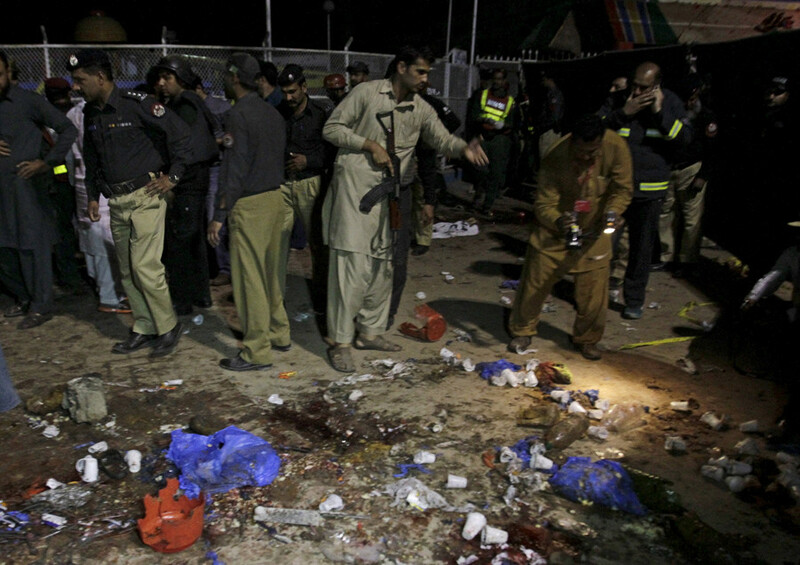 The park was crowded because Christians are celebrating Easter holiday and many families were leaving the park when the blast occurred, according to senior police officer Haider Ashraf. He also said the death toll could still rise as many of the wounded were in critical condition. Police said it was not clear whether the attack had deliberately targeted mainly Muslim Pakistan's small Christian minority. Jam Sajjad Hussain, spokesman for Recuse 112, told Reuters most of the victims are women and children. — AFP Photo Department (@AFPphoto) 27 марта 2016 г.
DawnNews reports there was little or no security present in the park area and around it. An emergency has been declared at all state hospitals in the city. Authorities are asking for blood donations because supplies are low. Following the attack, the local government also ordered all public parks to be closed and announced three days of mourning in the province. The main shopping areas have also been shut down and many of the city's main roads are now deserted. Facebook has activated its 'Safe Check' feature created to help track people after deadly incidents for Lahore. Waqt News also reports the security personnel have surrounded the area and launched a search operation in and around the park, with rescue teams dispatched to the site. The army was called in to control crowds outside the park, as some distraught relatives clashed with police and rescue officials. The United States, Pakistan’s strategic ally, condemned the attack. “The United States stands with the people and government of Pakistan at this difficult hour. We will continue to work with our partners in Pakistan and across the region... to root out the scourge of terrorism,” White House National Security Council spokesman Ned Price said in a statement. Islamist militants in Pakistan have often attacked Christians and other religious minorities over the past decade, while Christians have accused the government of doing little to protect them. Lahore is the capital of Prime Minister Nawaz Sharif's political heartland of Punjab, which is the country’s biggest and wealthiest province.